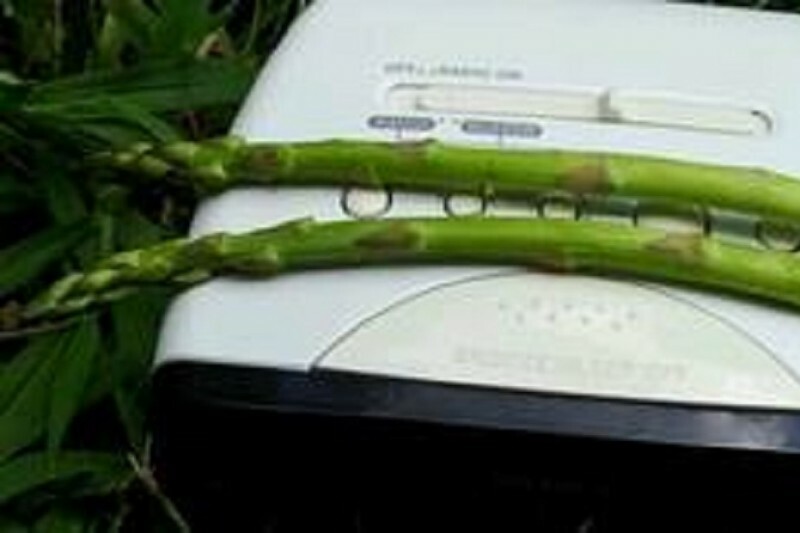 Fundraiser by Connie Newell Johnston : Keep "Asparagus Radio" cultivated! Recently the ASCAP and SoundExchange fees have increased exponentially and the 2016 Copyright Royalty Board (CBR), who sets rates administered by SoundExchange, did not renew the Small Webcasters Agreement for 2016 - 2020. This means that, now, the expenses for broadcasting “Asparagus Radio " have tripled. We do not use sponsorship/advertising (to remain commercial-free) so it is strictly out-of-pocket. Also as listenership keeps increasing = more TLH (Total Listening Hours) per month which, also, increases the cost for Royalty Coverage. To any Asparagus Radio listeners who would like to show your support, I have set up this GoFundMe account for any donations to help this cause. ALL donations will be used, exclusively, towards Asparagus Radio broadcasting costs! Thank you for listening to Asparagus Radio! Thank you for supporting Asparagus Radio! Asparagus Radio thanks you for your support! Thank you so very much for supporting Asparagus Radio! Deb Davis-Hudak and I showing support. You keep outdoing yourself. The music suits this Sunday afternoon here in Vancouver (and around the world).